Join us at Sky Zone for a fun night! 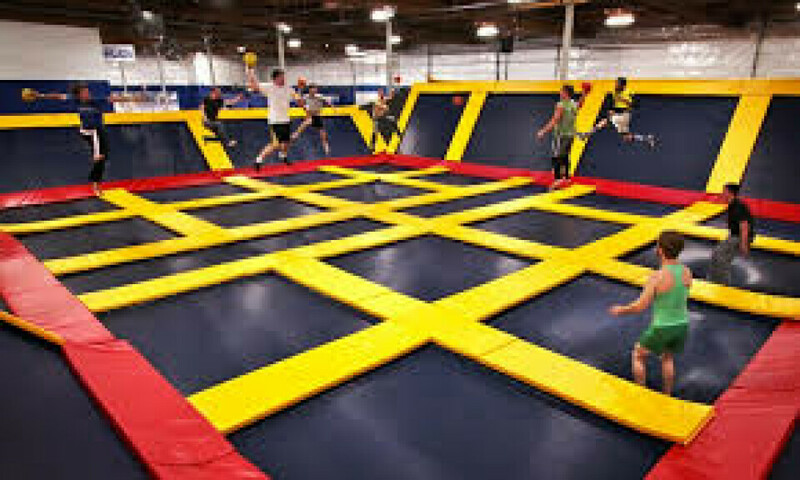 you MUST fill out the sky zone waiver. If they don't have it your child cannot participate. Click here to fill out.